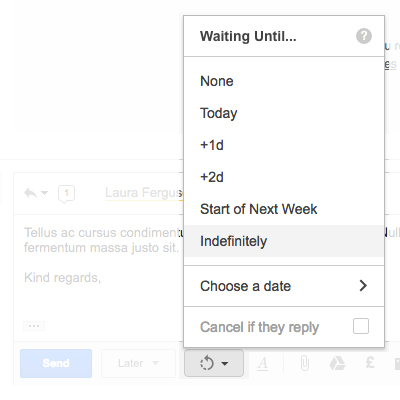 Turn Gmail into an effortless task manager to never forget an important email. 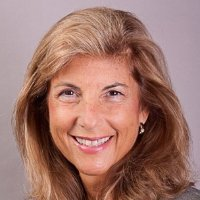 Yvonne Heimann invited you to try ActiveInbox, and get an extra long trial. 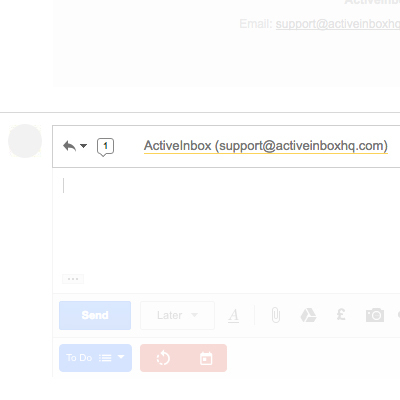 Which email address do you want ActiveInbox for? It's simple really... we want to give all of us the tools to achieve meaningful happiness. 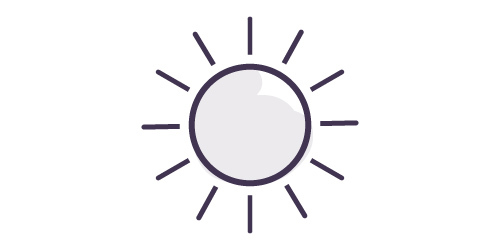 Our business is making elegant software, infused with proven psychology, to help us absorb the shocks of life and become truly effective. 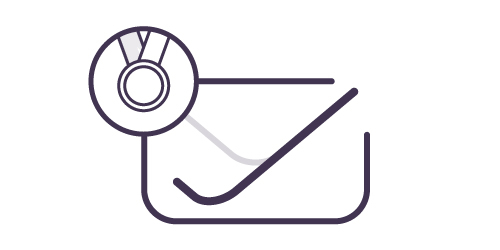 With ActiveInbox there's no need to adopt yet another new system; no call to copy, paste and switch between software. It's right with you where you spend the lion's share of your day wrangling tasks: in Gmail and on mobile. Be the one people trust. 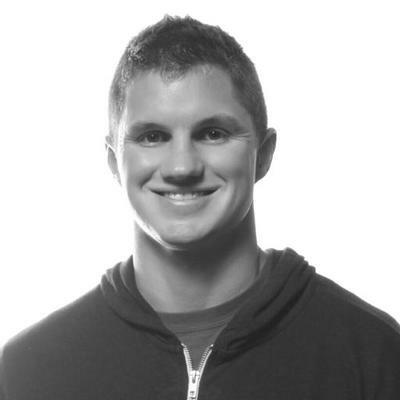 Track everything important to completion by recognizing emails aren't letters, they're badly formatted tasks. 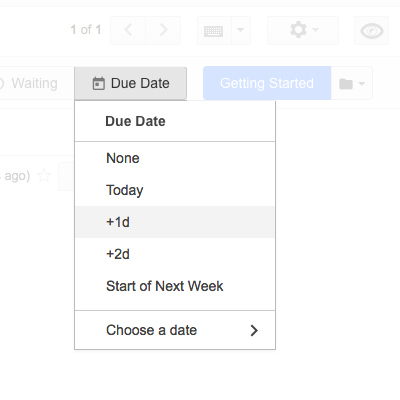 Ace even the smallest deadline by giving all your emails and tasks Due Date reminders. Ever been writing an email, and worried that you’ve forgotten something? 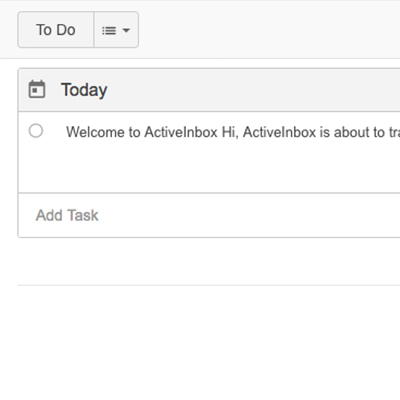 Not with ActiveInbox. With the existing tasks and conversations for each contact available at-a-glance you’ll be right on track. 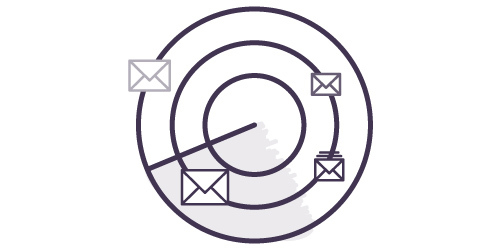 Release your mind from niggling anxiety, by letting ActiveInbox track emails until recipients respond. Keep track of everything you’ve asked other people to do in your dedicated Follow Up (aka Waiting On) area, to ensure they get finished. Who said spinning plates was hard? And the right timing will get you noticed. But that doesn’t mean you’ve got to be available 24/7. 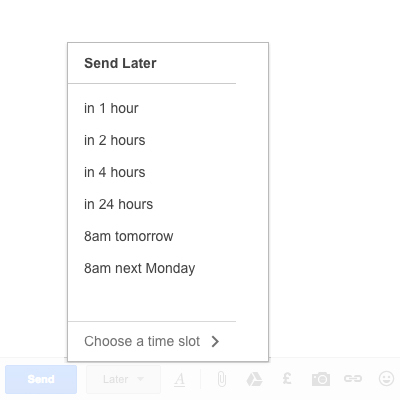 ActiveInbox’s Send Later function lets you schedule the delivery of your emails to arrive at that perfect moment. The sheer volume of stuff in your inbox and tasks lists can be paralysing... Free your brain to get the big things done. 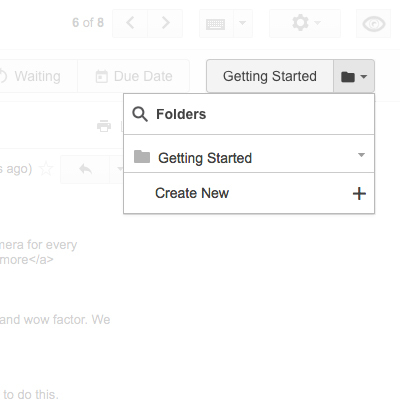 Sort your tasks for today by project or person to process similar items together. Then drag the most urgent task to the top so you know what's next. 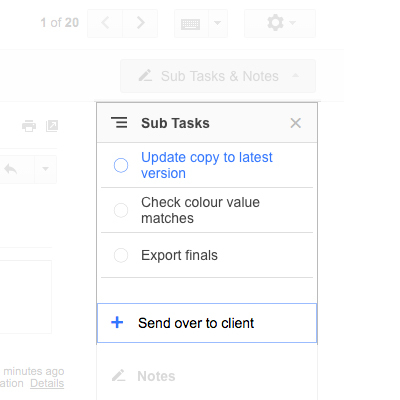 Summarize conversations into Sub Tasks and Notes so you'll never have to re-read a long one. Concentrate your mind on finishing things for a handful of Project Folders and people (instead of wrangling hundreds of little messages!). 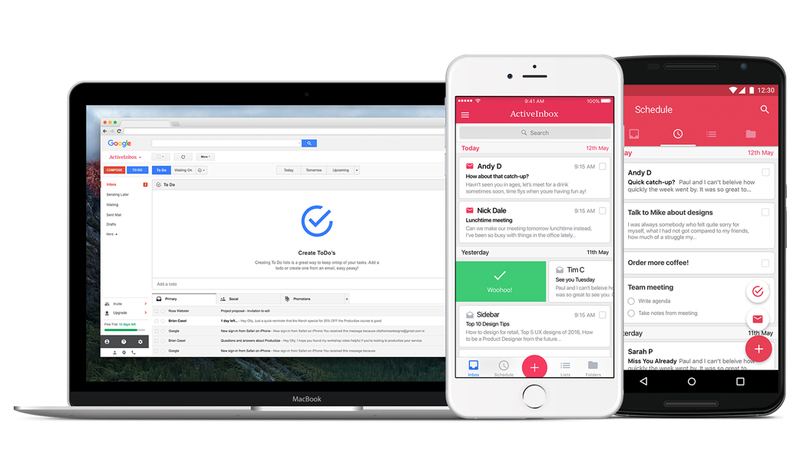 Built for execs, managers and founders, it's simultaneously an effortless email client and task manager, that is built upon the beloved Getting Things Done® (aka GTD®) workflow, to give you just one place to focus. Simplify your life, never forget anything important and say good bye to the busy fool. Want to see it in action? 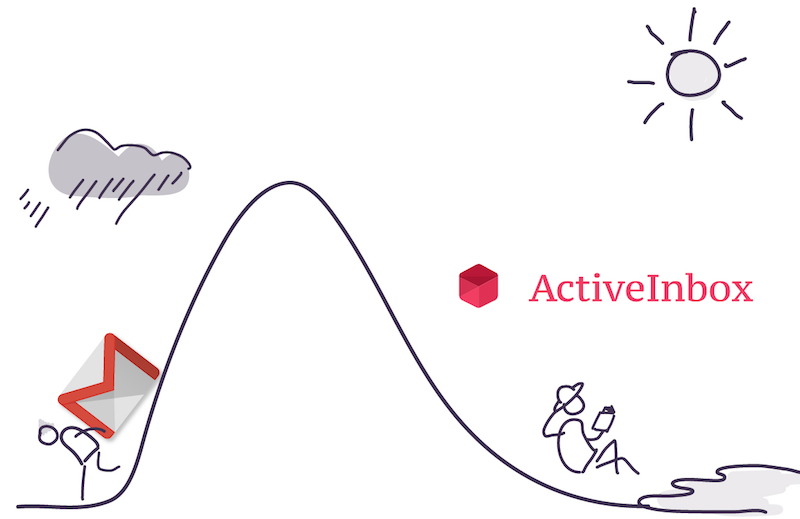 Check out our video introducing ActiveInbox!